45" wide, 100% raw silk. 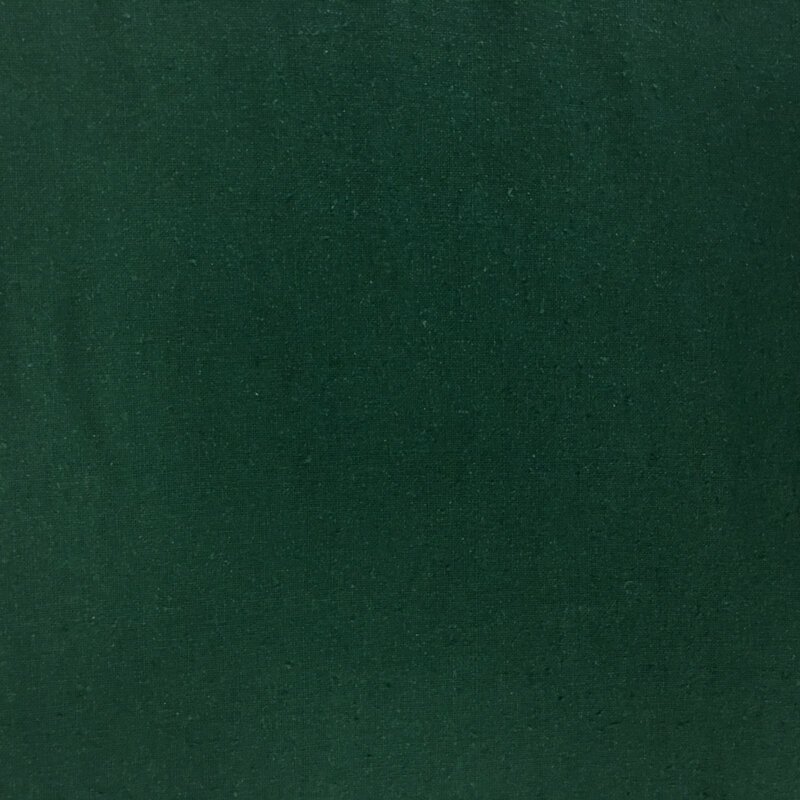 4.5oz per square yard, 153 GSM. 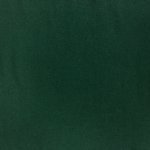 A wonderful slubby and nubby silk noil in a dark teal green. Silk noil has a nubby feel and a matte surface. Noil somewhat resembles cotton in surface texture and sews easily. The nubby texture of noil comes from the use of very short fibers to weave the fabric. When these short fibers are spun into yarns, the resulting yarns have occasional slubs and loose ends. Silk noil has a crisper drape than silk satin or charmeuse, but it also flows wonderfully. 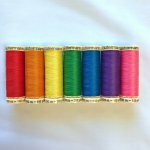 To best keep your silk noil in its original condition, we recommend dry cleaning. However, silk noil is also the most washable silk! Washed raw silk has a beautiful, soft, lived-in texture. Hand wash or use a gentle machine wash cycle. Just be sure to use a detergent without bleach, like Soak Wash, since bleach breaks down the silk fibers. Hang dry or lay flat to dry. Please note that darker colors may fade more quickly with washing.